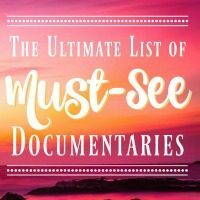 I’m always on the hunt for the best documentaries to watch, so putting this list together was a no-brainer! There’s a ton out there these days, but some just can’t be beaten. Every documentary on this list is one that you’ve got to see for yourself! 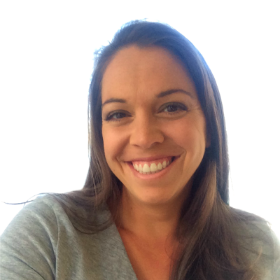 They will change the way you look, think, act, and feel. These are definitely the best out there.